The uptake of 4K TVs by the consumers has been slow but steady, despite the abject lack of any 4K content for a long time since the format was introduced into the mainstream TV market. Things are a lot different now, with at least the digital streaming media behemoths such as Netflix and Amazon Prime Video delivering some much needed 4K content. Things are looking up for 4K TVs with the influx of 4K media, and the 4K TV market share in the US is expected to reach 50 percent by the year 2019, with the rest of the world making do at a substantial 35 percent. 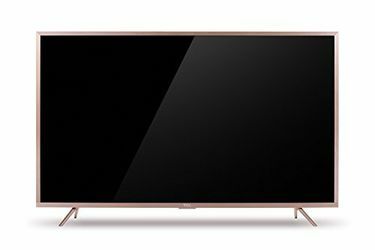 Since a lot of interest is apparent in 4K TVs, here’s a comprehensive list of the best 4K TVs across the price range. TCL is one of the better Chinese TV makers and has invested billions of dollars in its own LCD fabrication infrastructures. The TCL L43P2US is a culmination of these efforts, and a rather affordable but still great 4K panel. Not only do you get a 4K panel for a steal, but you also get a quad-core Smart TV to boot. LG is pretty good at making LCD panels. In fact, so good that almost all colour accurate professional monitors employ LG panels. The UHD panel in the LG 43UJ632T is no different, and delivers crisp images and well saturated colours. The IPS panel ensures that the viewing angles are great and the smart TV features are top notch as well. 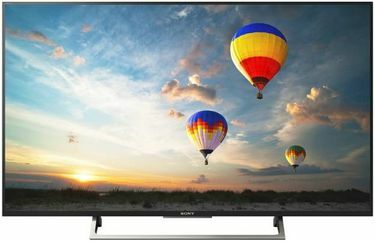 The Sony Bravia KD-43X8200E is proof that you don’t need a lot of money for a premium 4K experience. 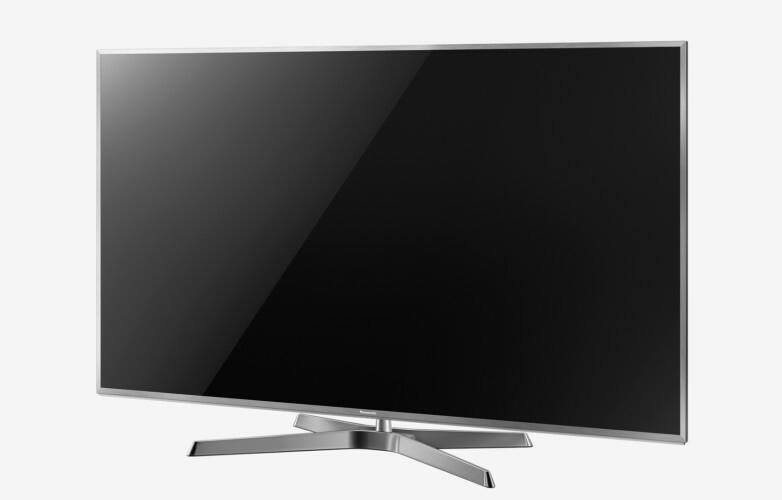 This 4K TV employs Triluminos technology to improve colour reproduction and overall image quality. Additionally, it also support the HDR standard that delivers enhanced contrast and the ability to reproduce additional colours that are beyond the reach of regular non-HDR TVs. Curved TVs aren’t everyone’s cup of tea, and they sure don’t come cheap. 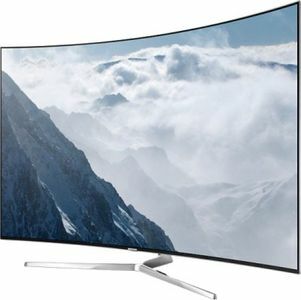 The Samsung 49KU6570 is a relatively cheap curved TV. 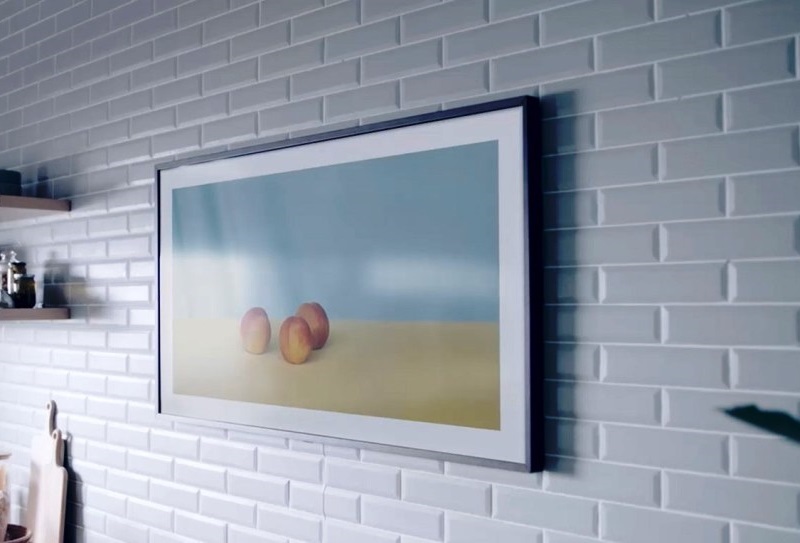 While you’re at it, it also packs in a high quality UHD panel, replete with HDR capability and really wide colour gamut for some stunning images. The premium build quality and smart TV features are a nice bonus. 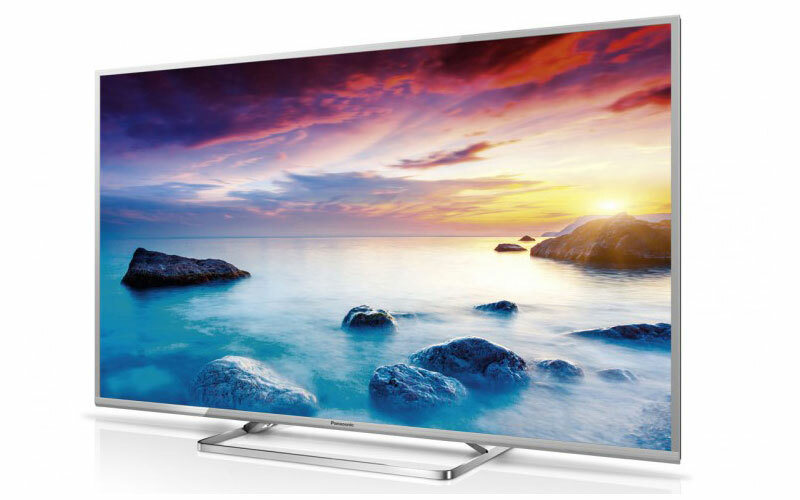 Panasonic TH-65EX480DX might sound expensive, but that’s not a lot of money for a 65-inch TV. And that gets you a high quality IPS LCD screen with host of digital signal processing and image enhancement features for stunning picture quality. The TV supports multiple HDR formats and adaptive backlight dimming for superlative performance. The in-built Chromecast feature is terrific too. 4K TVs used to be expensive at one point of time, and they still are in relatives terms, but you don’t need to break the bank for one these days. 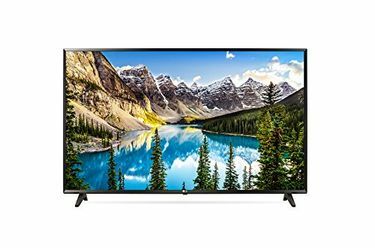 That’s why this list contains quality 4K TVs from the budget segment and right to high end ones with curved screens and goodies such as quantum dot technology and HDR capability. In fact, quality HDR 4K panels are no longer uber expensive and are available for as low as the price of a quality Full HD TV just a few years ago. It sure is a good time to pick up a 4K HDR TV now.